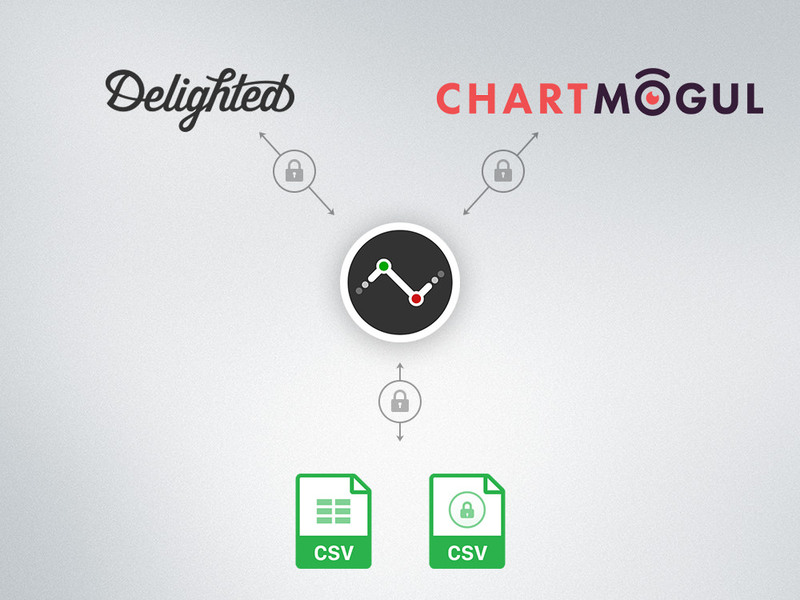 Today we’re excited to announce the launch of 2 new cloud service integrations in Numerics - ChartMogul, an analytics platform designed to track subscription business metrics and Delighted, a survey tool to gather customer feedback using the Net Promoter Score system. We’re also adding support to pull in custom data from CSV files in Numerics 5.2, enabling you to render dashboards from any software that can export data in a pre-formatted CSV file. Read on to get more details about the new integrations and updates in this version.